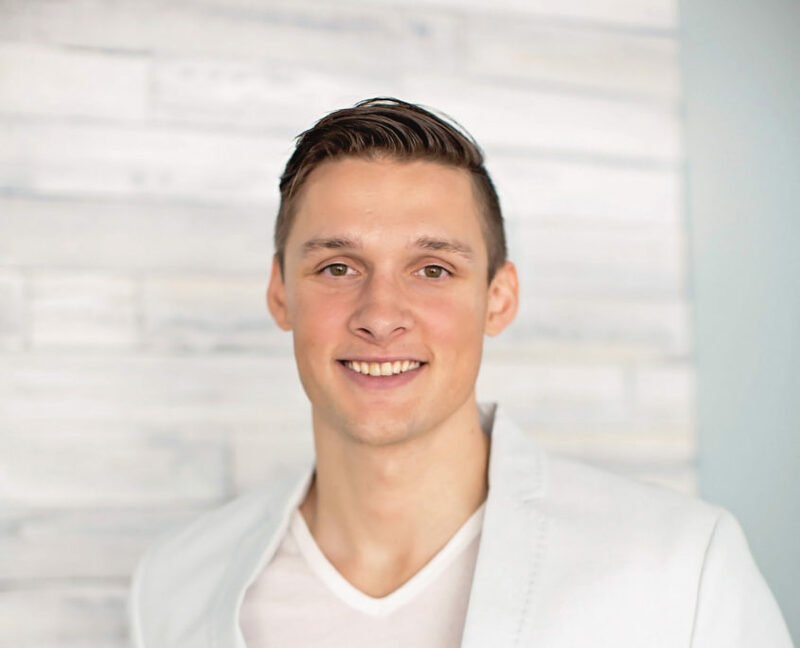 Dr. Ben Sevlie grew up in Red Wing, Minnesota as the son of a chiropractor and has been fortunate enough to receive chiropractic care since birth. After graduating Dr. Sevlie went on to play collegiate basketball at a technical college in Minnesota. During this time he decided he wanted to pursue being a chiropractor. He later moved on to Northwestern Health Science University where he received his Doctorate of Chiropractic. Upon graduation he and his wife moved down to the sunny state of FL and spent some time traveling together. This is when they decided that they would make Minnesota their home. Dr. Sevlie is one of seven children, so family is very important to him and a large part of his life. With every free moment that he has he can be found playing beach volleyball, Olympic weight–lifting, serving at River Valley Church and spending time with his beautiful wife, Laci and recent addition, Brooklyn Mae. Dr. Sevlie is passionate about chiropractic as he has seen the impact that it has had on his own life and the people he has worked with. He now is very eager and excited to educate and inform the communities of Apple Valley, Farmington, Lakeville and Rosemount about living life to its fullest potential! Laci grew up in Hutchinson, Minnesota. 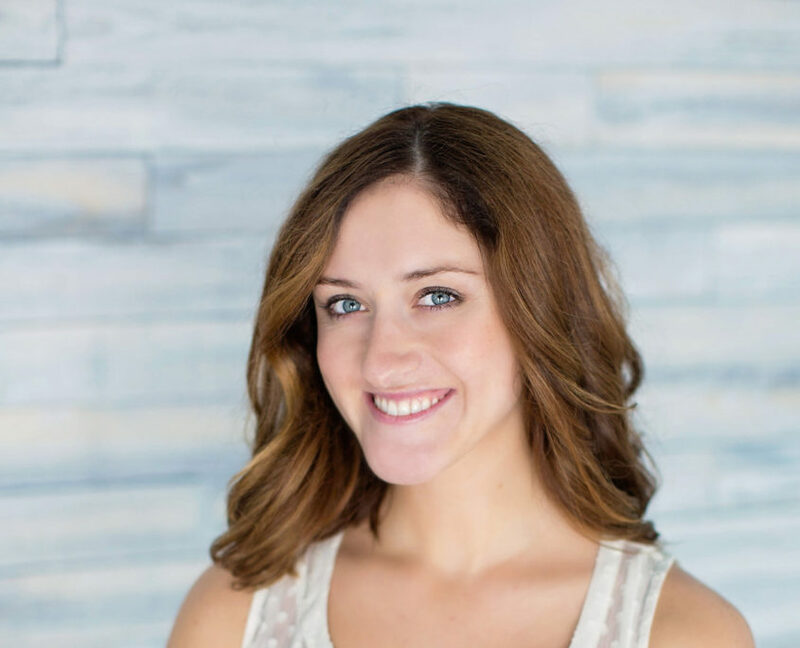 She was very involved with all sports from a young age and later went on to play collegiate volleyball for the University of Mary in Bismarck, North Dakota where she graduated with a Bachelors of Science in Nursing. She met Dr. Sevlie, while playing beach volleyball and knew right away that he was the one. Shortly after getting married they moved down to FL to work and travel and had their first child this year, a baby girl!. She has spent the last several years working as an ER nurse, currently working at the University of Minnesota and is ready to move forward with her experience joining her husband Dr. Sevlie in the office. She is passionate about teaching young moms, pregnant moms, children, athletes, middle aged, elderly and everything in between about living their lives to their God given potential!